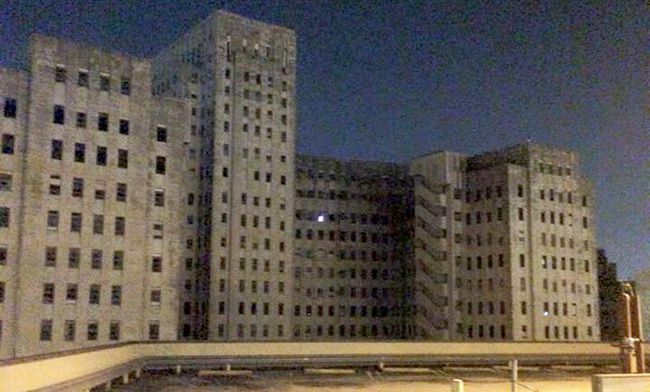 Abandoned Charity Hospital located in New Orleans, LA is already a creepy and nerve-rattling site to see in itself; but to make matters worse, in recent days a mysterious glowing light has been seen in one of the vacant windows. 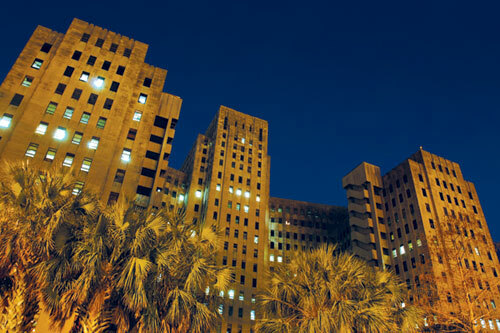 Charity Hospital was a large, thriving teaching hospital ran by LSU that was abandoned in the days following the devastating Hurricane Katrina. 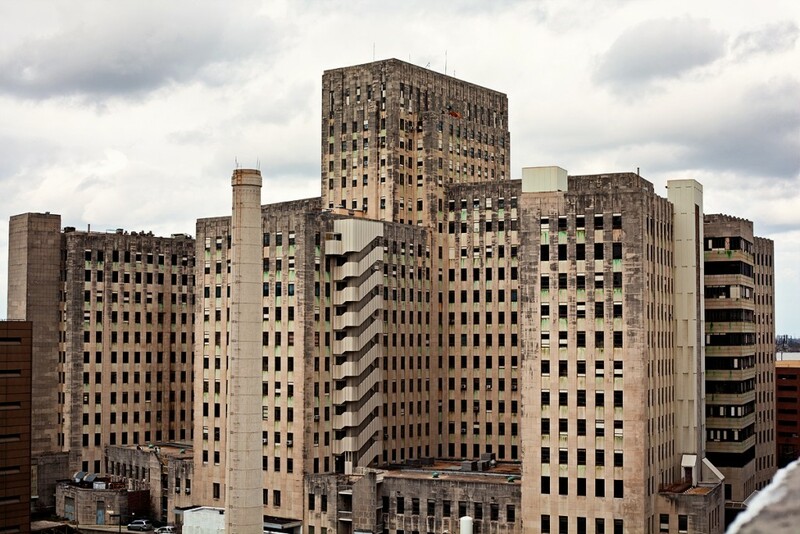 A new hospital was built nearby, and the Charity hospital has been left to rot in the New Orleans skyline. The hospital although abandoned, is still heavily guarded by security making it tough for urban explorers to venture inside. 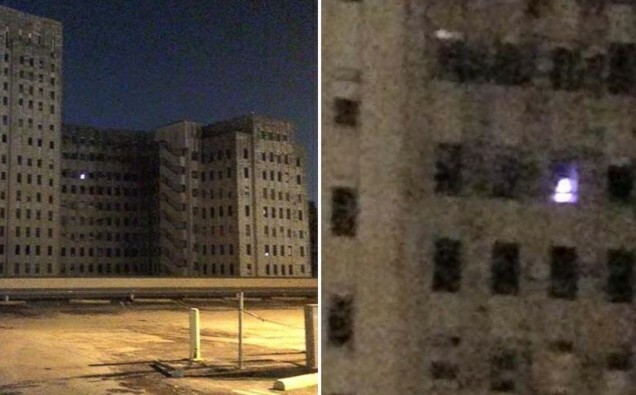 However, the high security did not stop some one from breaking in and wrapping Christmas lights around some plywood and propping it up in front of one of the hospital’s windows. Before the source of the light was known, many were creeped out at the possibilities it could be. However, now that we know the truth, does it really make the photos any less creepy? What do you think?